Judwaa 2 First Look Poster. Trailer Releases 21 August, 2017. 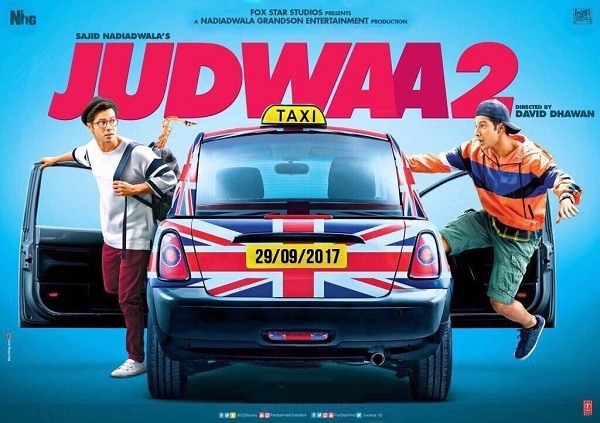 Here is much awaited First Look Movie Poster of Judwaa 2 starring Varun Dhawan, Taapsee Pannu and Jacqueline Fernandez. 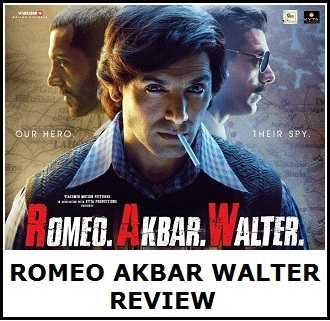 Film is directed by David Dhawan and produced by Sajid Nadiadwala. Film releases on 29 September, 2017 on occasion of Dussehra. News is Judwaa Trailer is ready and is set for release on 21 August, 2017 in 5 days time. Judwaa 2 is much in news as it is remake to 90's classic Judwaa starring Salman Khan. 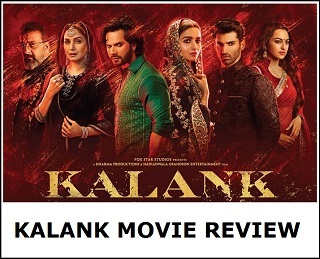 That film went onto become one of the cult classic comedy films of that time and expectation are same of this new offering. Trade is expecting that Judwaa 2 will easily zoom past 100 crore nett mark and will be Varun Dhawan's biggest Hit till date.